On Thursdays we throwback. 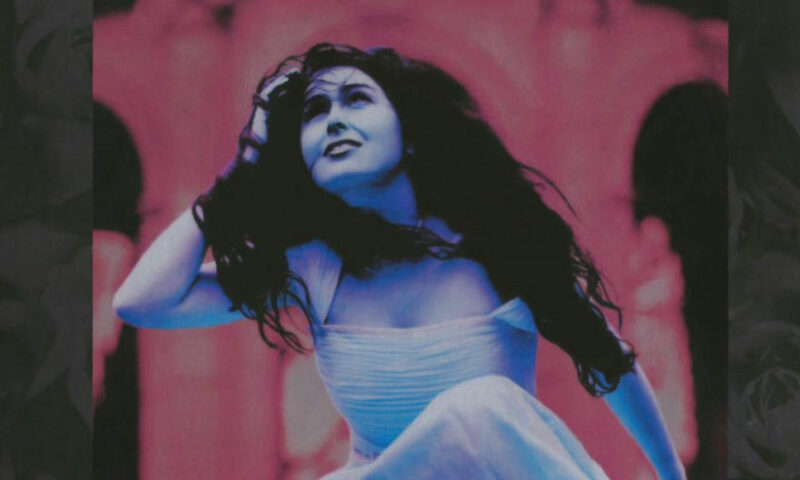 This week, we will throwback to the Within Temptation EP “The Dance“, released back in 1998. 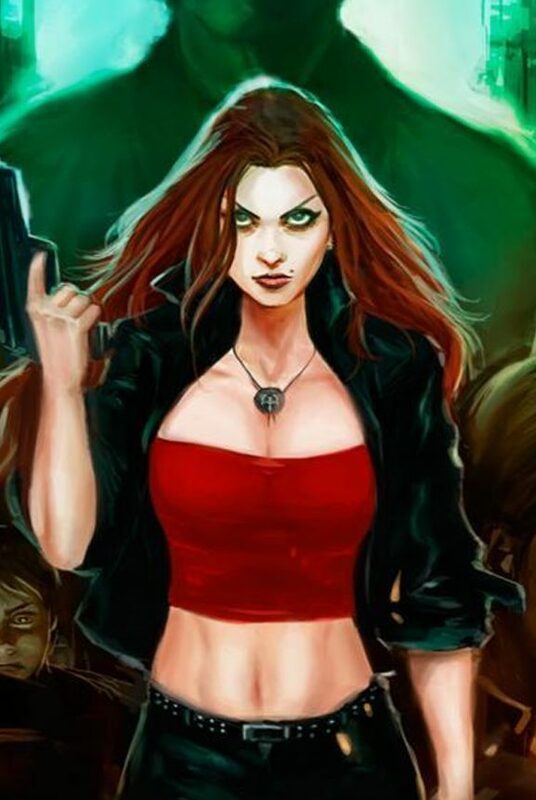 “The Dance” is the first EP (Extended Play) from the gothic metal band Within Temptation. The release came after their 1997-debut album “Enter“. The EP was, just like their debut album, released on the Dutch label DSFA. The EP features three new songs, “The Dance”, “Another Day” and “The Other Half (of Me)”, and two remixes, from which the used tracks were taken from their 1997-album “Enter”. 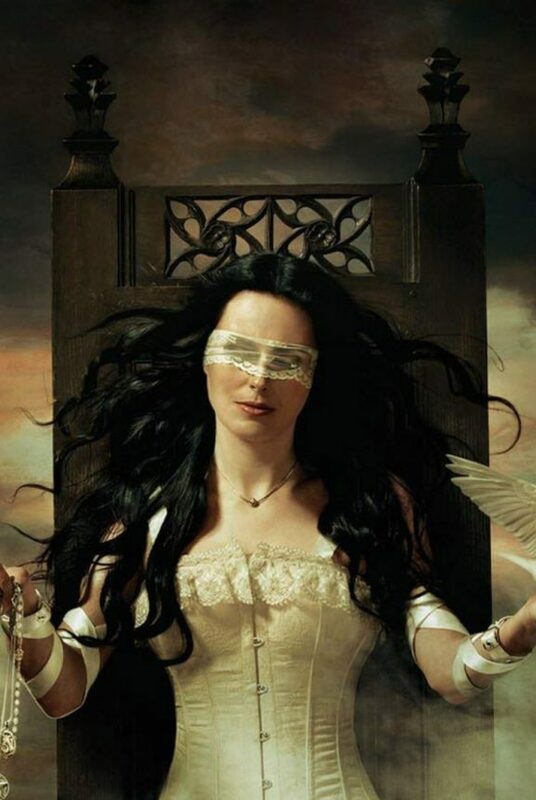 The sound on the EP was rather dark/gothic and melancholic with the fairytale vocals of lead singer and co-founder Sharon den Adel. The band released one music video during their “The Dance”-era, for the title track “The Dance”. The music video is a hand-drawn video. Unfortunately, the video is not available throughout official sources. Therefore the below displayed video is not from the official Within Temptation YouTube channel. The album was, together with their debut album “Enter”, re-issued by the label Season of Mist on US territories late 2007. On European territories, Nuclear Blast re-issued both records late 2014 on limited quantity CD editions. 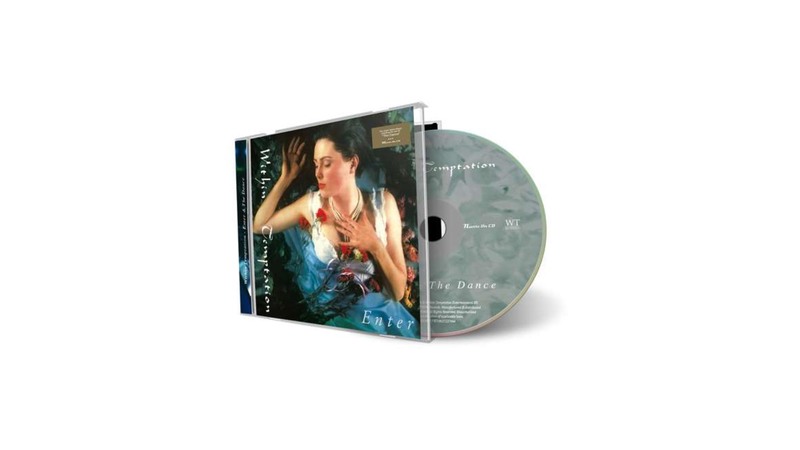 In 2018, Within Temptation re-issued the combined “Enter/The Dance” on CD and the separate releases on vinyl record. 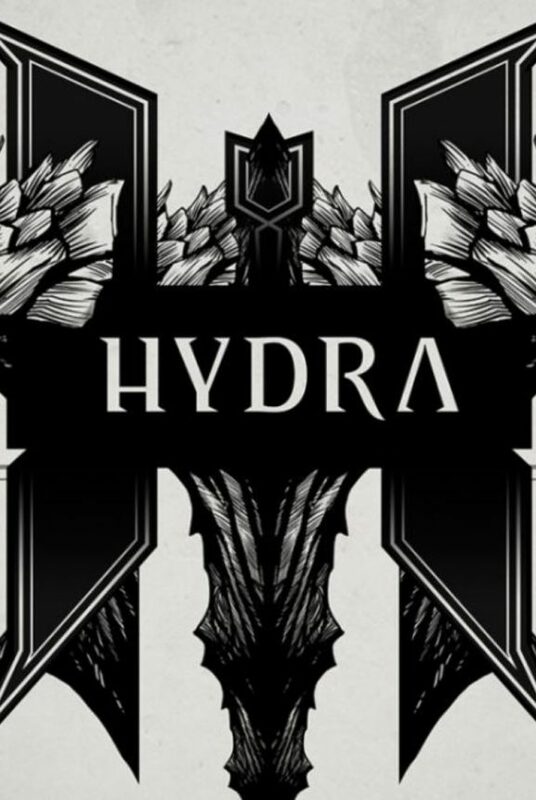 Official CD artwork and presentation. Click to enlarge. 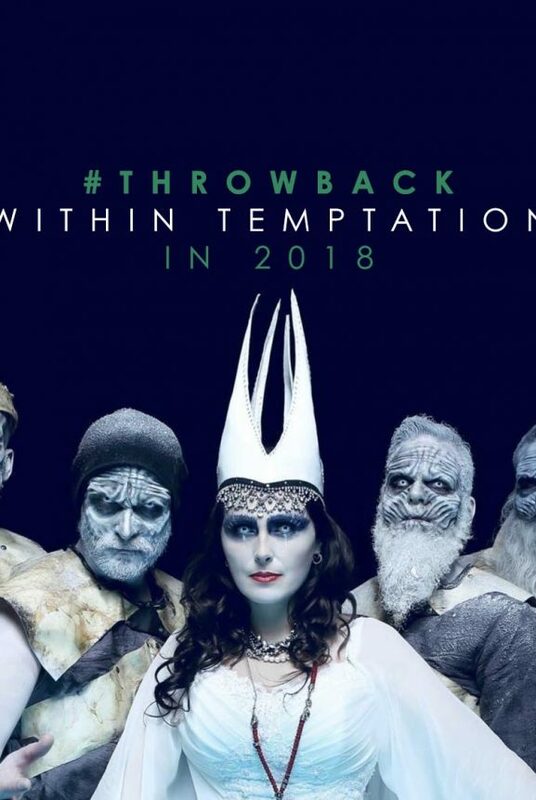 Nowadays, fans can still enjoy the early work of Within Temptation. The album is available throughout digital and physical outlets.